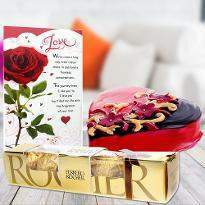 Let the love and happiness bloom in your relationship by gifting your special one heart-shaped gifts. 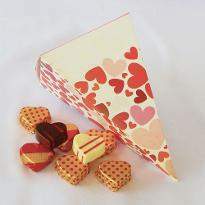 Heart is for love, so does the heart shaped gifts! 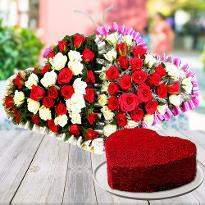 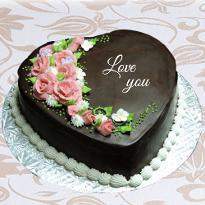 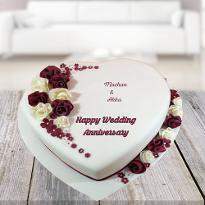 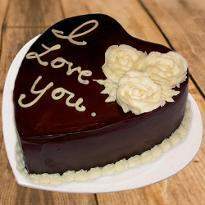 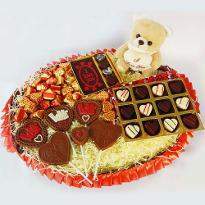 When a gift is created in the shape of a heart, that means it is meant to showcase love, care, romance and happiness. 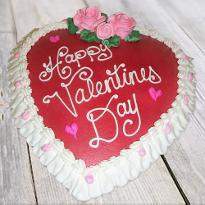 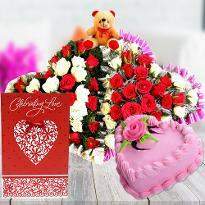 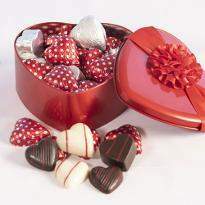 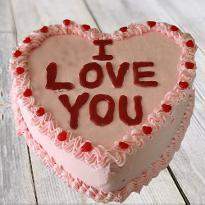 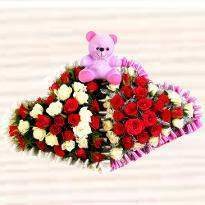 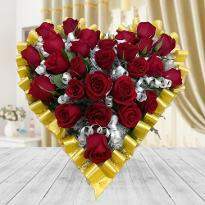 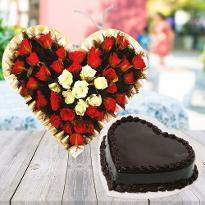 So, if you want to create the aura of love and romance for your special one then don’t forget to buy heart-shaped gifts. 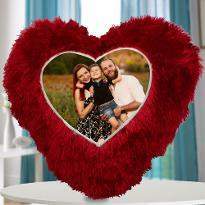 Celebrate love in a unique way by sending heart-shaped gifts from Winni. 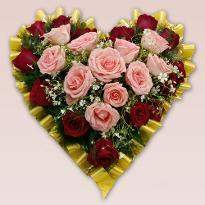 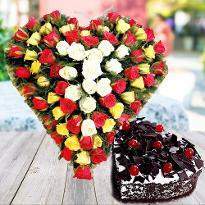 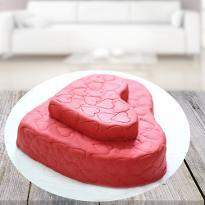 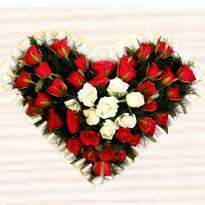 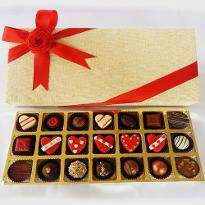 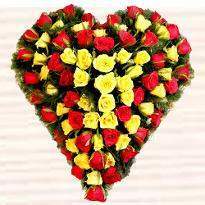 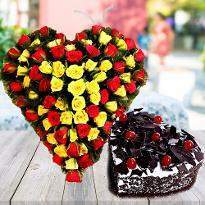 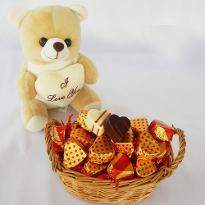 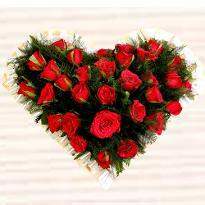 Hence, order heart-shaped gifts online and get them delivered without any hassle.